Food labeling laws are complex. What’s more, they’re constantly changing. 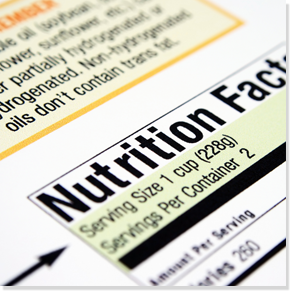 Kent Precision Foods Group can help you understand exactly what should and shouldn’t appear on your labels. With more than 25 years of experience, Kent Precision Foods Group’s Regulatory Team will help guide you through the complexities of FDA, USDA and International Regulations. Our experts maintain the most up-to-date information through daily government updates and industry seminars. We also provide and maintain needed documents for your products, from Specification Sheets and Allergen Statements, to Country of Origin and Certificate of Free Sale.